Glistening in the early morning, these insects look like creatures from another planet as dew gathers on their sleeping bodies.Captured in extreme close-up, one moth appears to be totally encrusted in diamonds as it rests on a twig. Insects are one of the most fascinating creatures on earth. 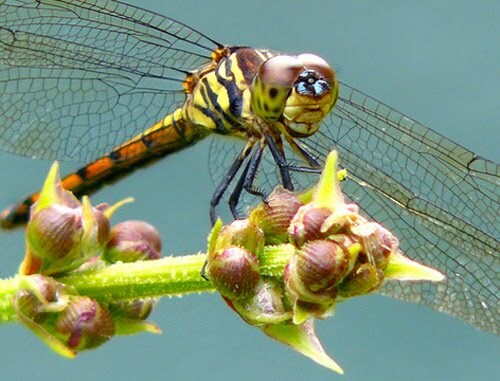 There are more than 800, 000 species of insects in the world. They are sometimes referred as “creepy crawlies” because of their appearance. 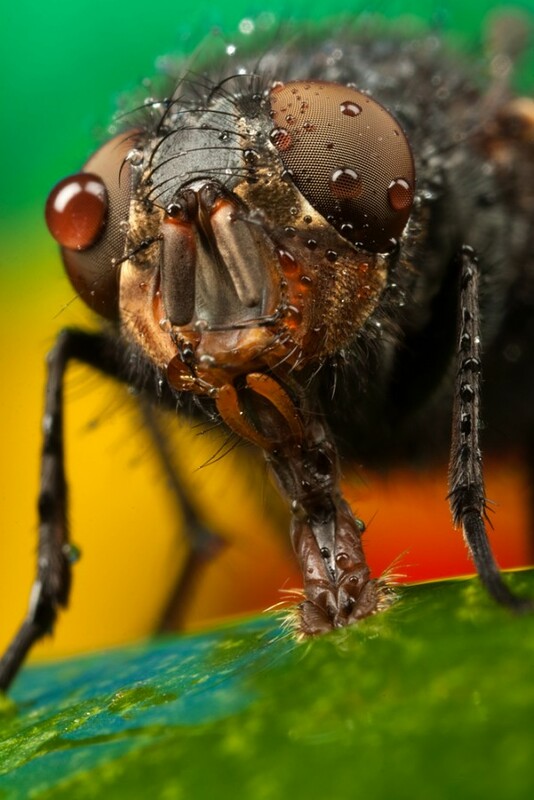 Despite this, insects can also be fascinating subjects on photographs. Using DSLR camera, macro lenses, a good angle, tools and correct timing, one can produce not only an interesting image but a cute one too, as you can see in the following illustrations. As you know that macro photography is a technique which allows photographers to take close-up shots of subjects. Though it once referred exclusively to photography which rendered the subject in life-size on the negative, it has come to encompass almost all magnified photographic techniques. Macro photography differs in many ways from other types of photography: it often requires specialized equipment and it requires that the photographer make a number of special considerations when planning their shots. 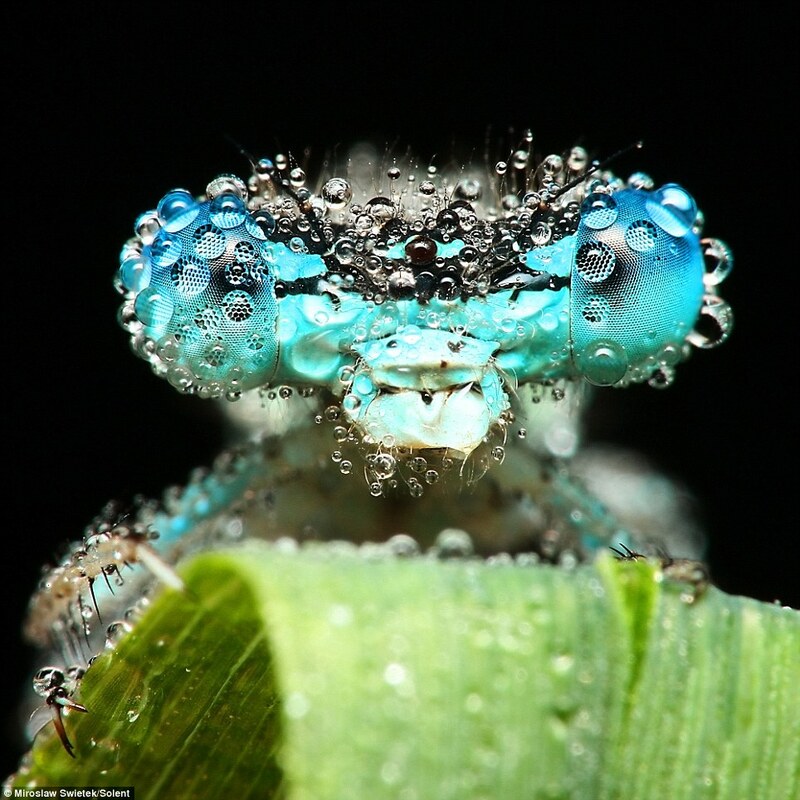 Lets take a look at collection of really awesome examples of macro photography. All these works is captured by a 33 years old United Kingdom based male photographer Alistair Campbell.